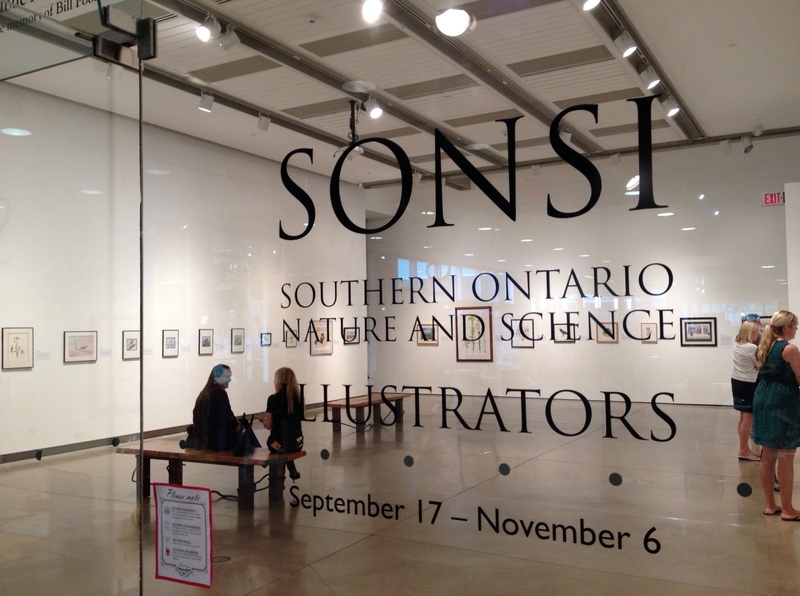 This past weekend I attended the Opening Reception for the 2016 Exhibit of the Southern Ontario Nature and Science Illustrators at the Grimsby Public Art Gallery in Southern Ontario. I have six pieces in this exhibit, including these two goldenrod paintings, two of my recent marine life illustrations, my Common raven painting, and my Princess Point illustration. 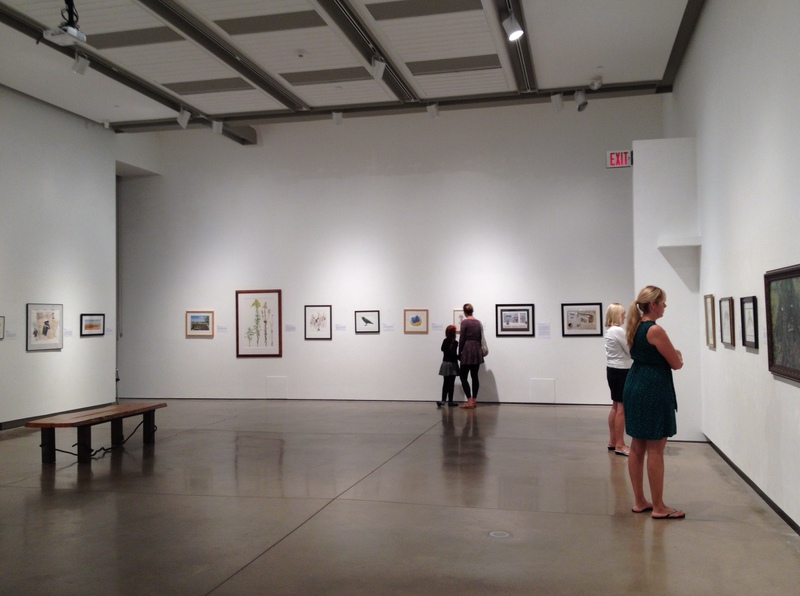 The Gallery is a lovely venue, and its staff did a fantastic job setting up the exhibit. 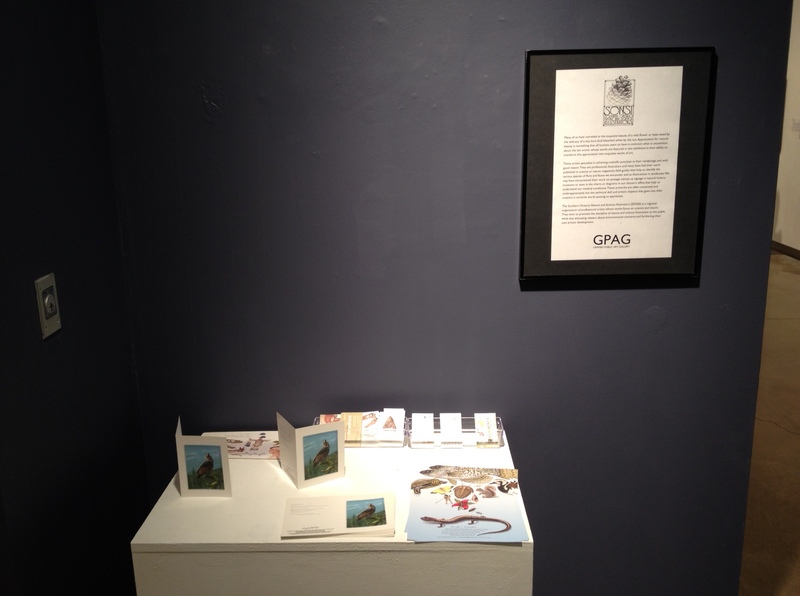 Just before one enters the Gallery there’s a small table with SONSI members’ business cards or post cards on it. Upon entering the exhibit space, one sees a table featuring publications that include the work of SONSI members. Coincidentally, our exhibit went up just before Science Literacy Week, so this table was the perfect tie-in. 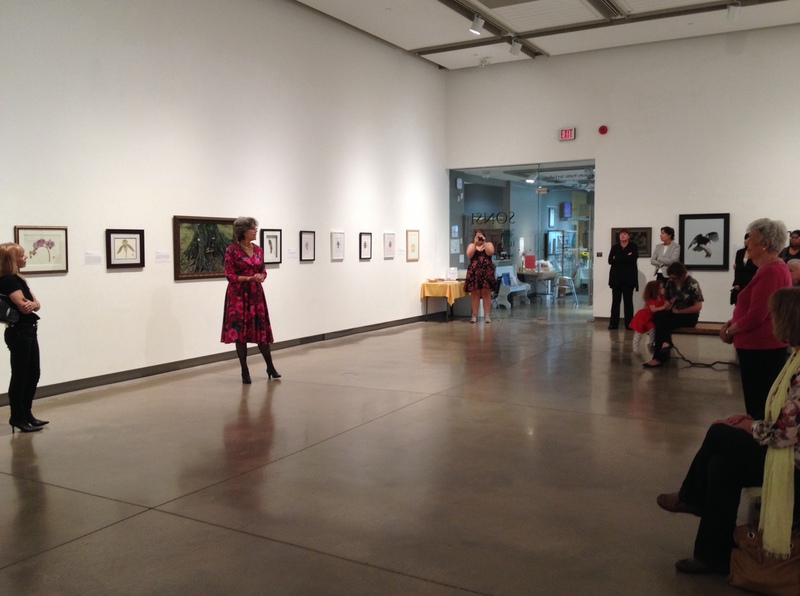 A number of people from the local community came to the event, and the Gallery’s Director Rhona Wenger warmly welcomed everyone. This exhibit is up until November 6, 2016.